Jacob & Co has wowed the world with its exquisite jewelry designs since 1986 and this year’s showstopper is the most amazing timepiece. 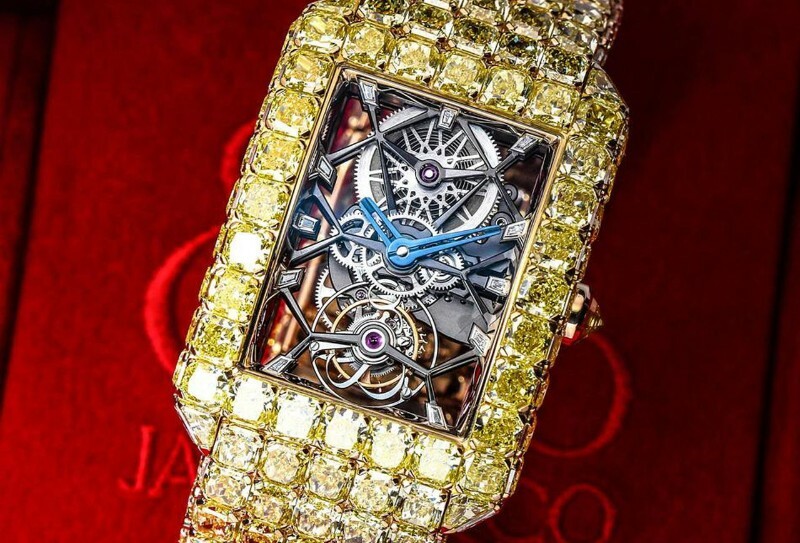 Take a look at The Jacob & Co Watches – Millionaire Is A Diamond Galaxy! 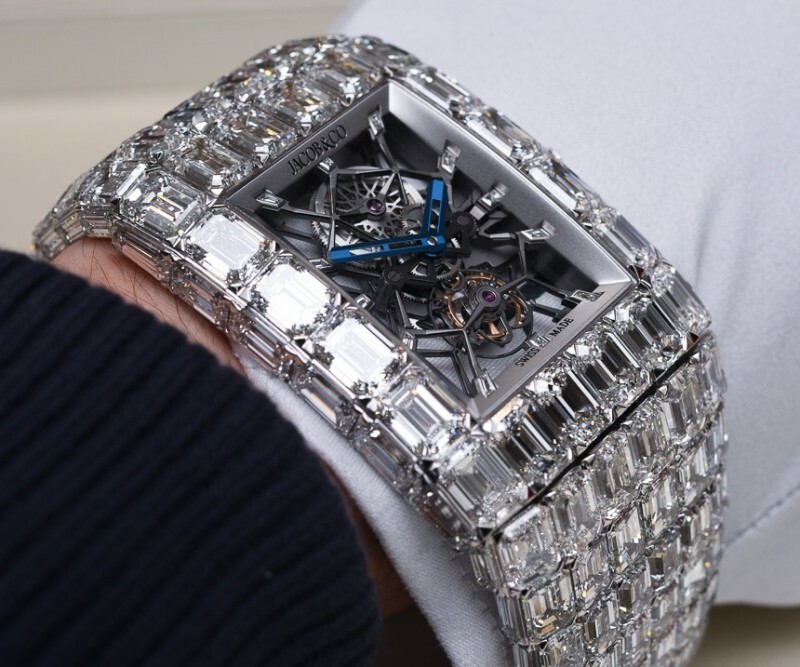 The Millionnaire watches truly lives up to its name with a price tag of $6 million and is almost like wearing a piece of the galaxy with twinkling stars on your wrist! 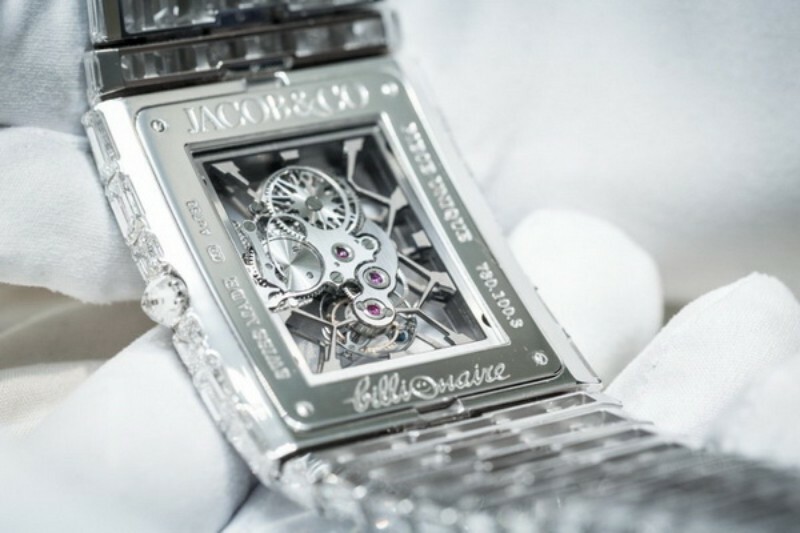 Jacob & Co.’s timepieces have always been exemplary and the Millionnaire watch continues their bright and shiny legacy. 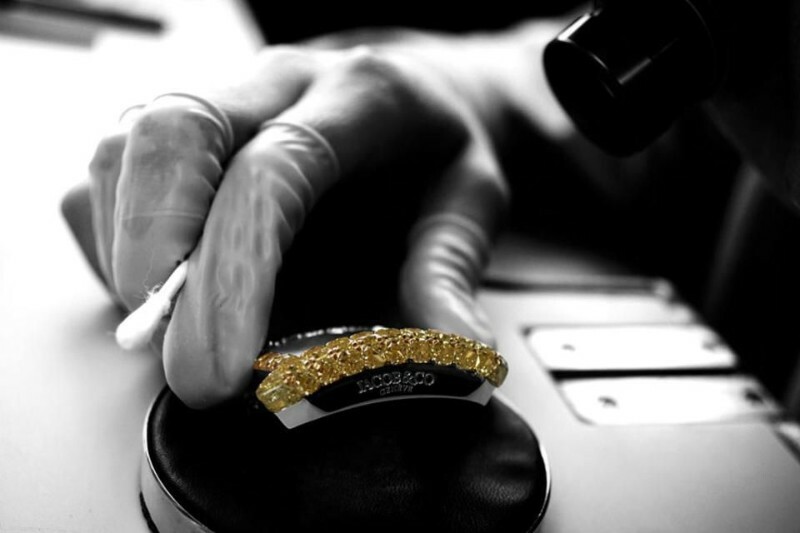 This limited edition timepiece took two years to make because enough intense yellow diamonds had to be sourced, each diamond had to have the same color and quality. The complete case of the watch, the lugs, and the entire bracelet is meticulously set with an incredible 127.45 carats of square Emerald-cut certified Intense yellow diamonds. 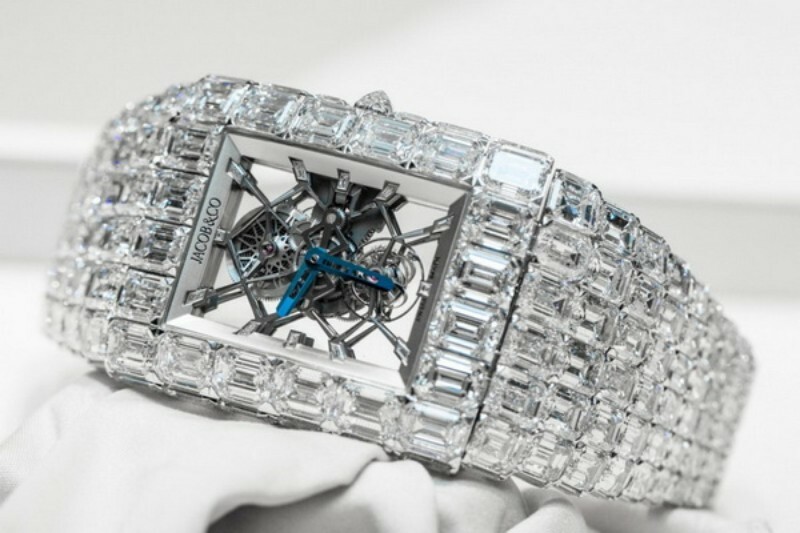 The Millionnaire watch radiates the decades of gemstone setting mastery by Jacob & Co. 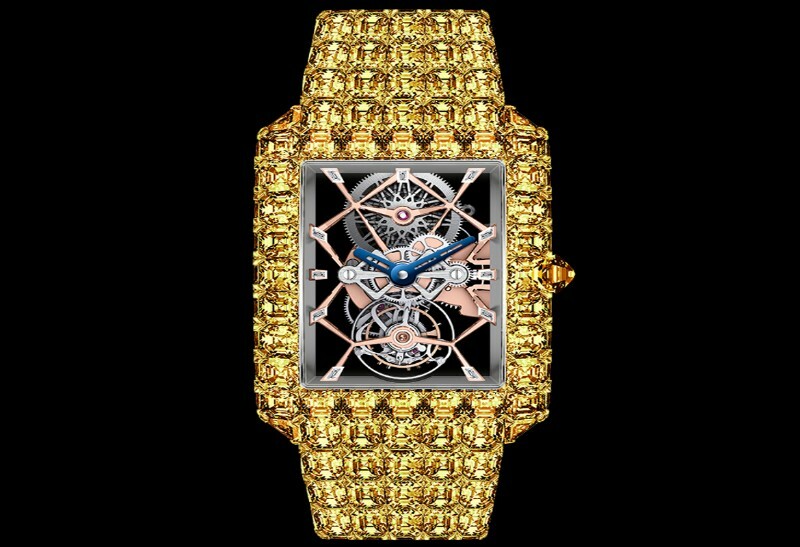 These Jacob & Co Watches cases are embellished with 31.74 carats with 54 emerald-cut diamonds and the crown being set with a single rose-cut yellow diamond. The dial of the Millionnaire watch features 11 baguette-cut yellow diamonds, and the 18-karat yellow gold bracelet is set with 210 emerald-cut yellow diamonds weighing another 95.71 carats bringing the total up to 276 yellow diamonds on the watch itself! The skilled artistry can be further seen in the actual mechanisms of the Millionnaire watch. 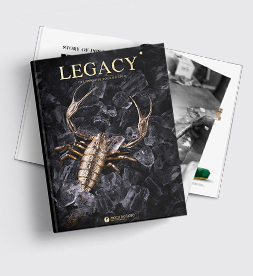 It is fitted with an exclusive Jacob & Co skeletonized manual wind caliber (JCAM23) with tourbillon escapement with 197 individual components – each part hand finished and polished, and reduced to the least amount of metal without compromising the strength and functionality. The Millionnaire watches are a part of the Astronomia line-up and other watches that Jacob & Co. will premier at the upcoming Baselworld Exhibition in Switzerland in March. The buyer of this one-of-a-kind piece will be a true-blue watch collector, Jacob reckons. 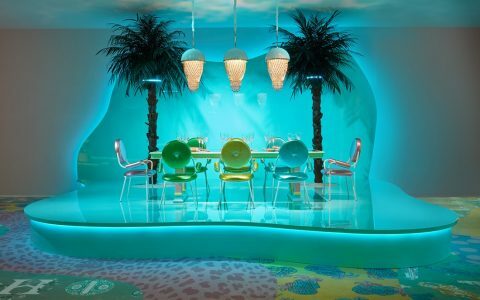 The rare collectible will be an addition to outshine most in the treasure chest of the buyer’s prized possessions.